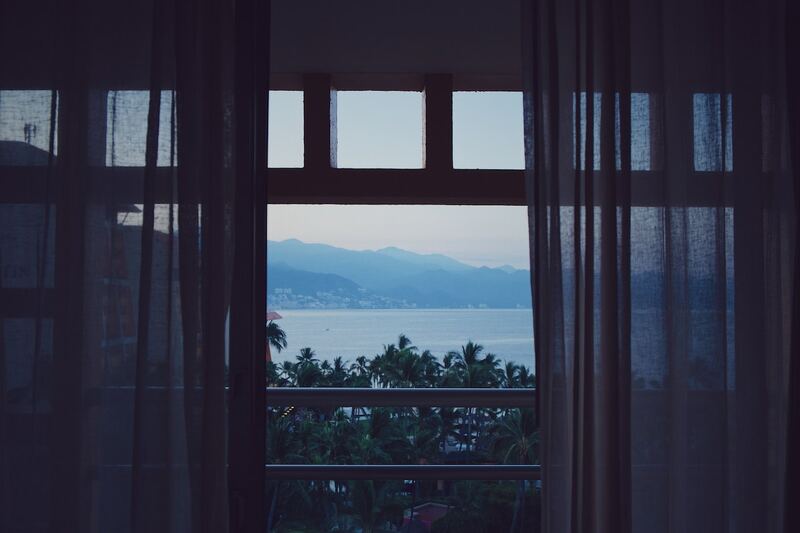 A “what not to do” explanation of our first rental experience in Puerto Vallarta. When the rain does inevitably, eventually fall, even sometimes during the day: have no fear! 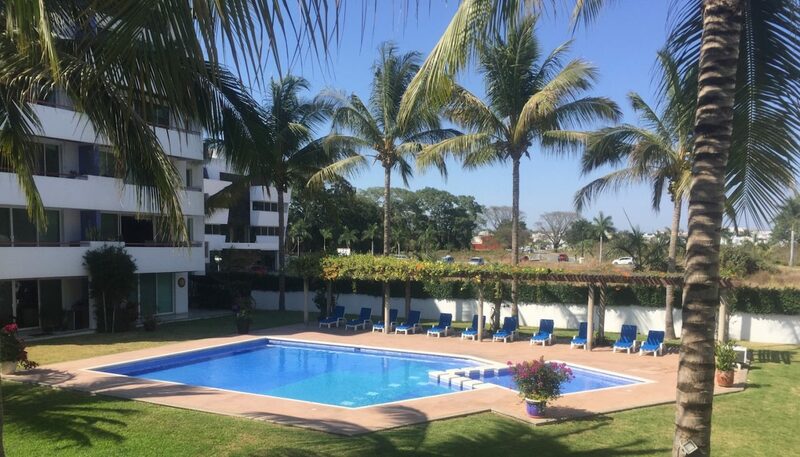 There’s still so much to do here in Puerto Vallarta when it rains! 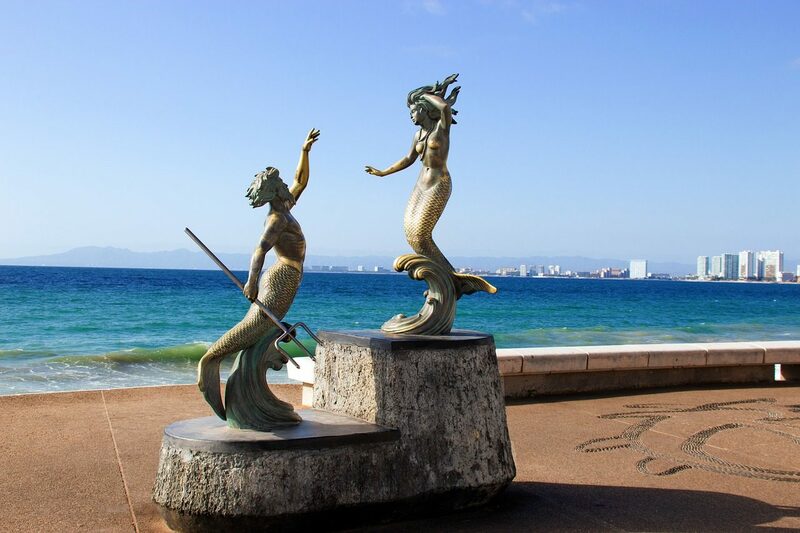 Debating a visit to Vallarta in low season? Here’s what you need to know! This move was a clusterf*ck of disaster to the highest degree.